Truly a gem found, an Australian owned business that showcases some fine products! 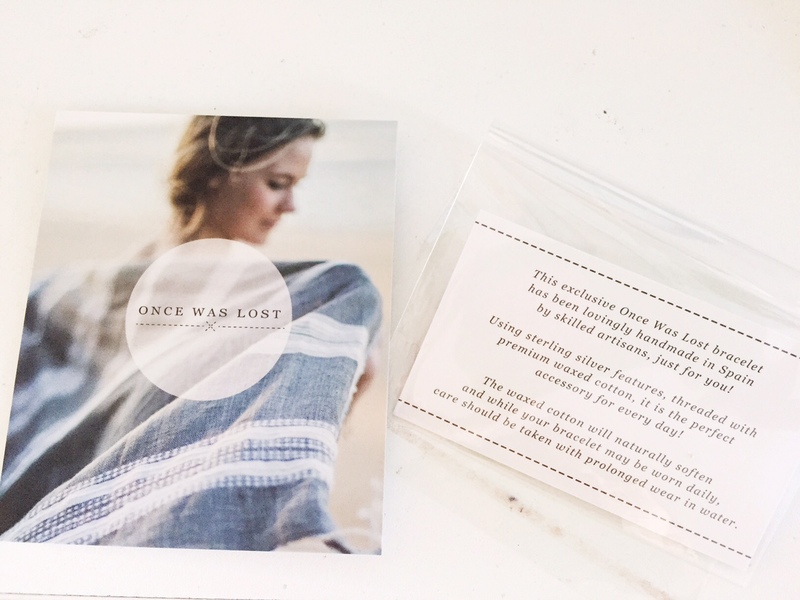 Once Was Lost creates a few accessory items, such as scarves, bags and bracelets which I loveeee! It was a toss up between purchasing a scarf or a bracelet…. 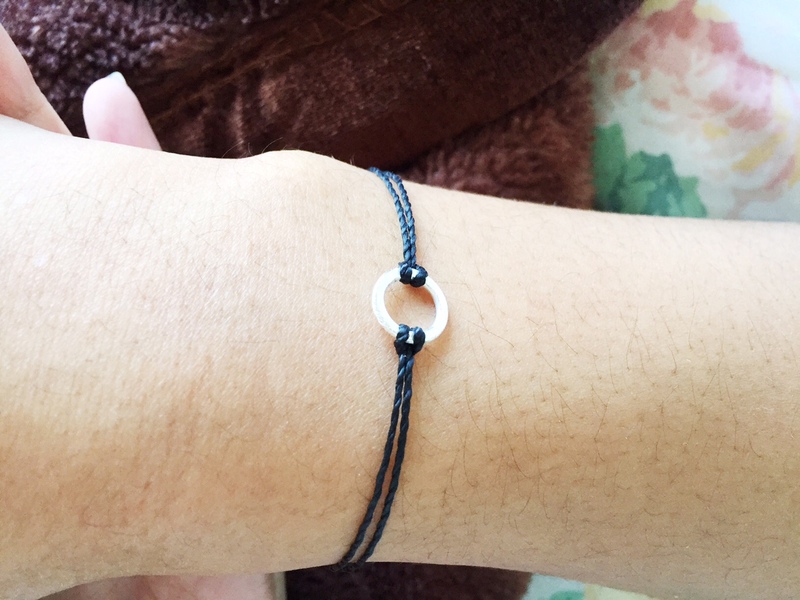 I opted for a bracelet, which I gifted to my partner. What is amazing about this bracelet, is how and what it is made out of. Firstly, it is created in a jewellery store in Spain and hand-made using waxed cotton. So throughout your wear, it gets softer and perfect for everyday casual wear. You’ll know you’ve got a product from them, if your bracelet has their signature “X” which is embossed on the sterling silver.